Cloud server hosting or computing has become a buzzword in the tech world. 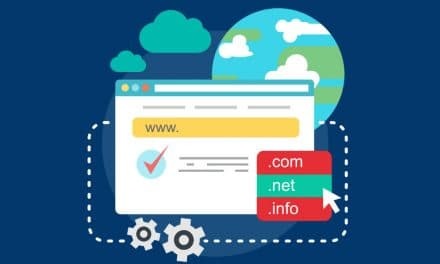 But people often use VPS (virtual private server) hosting and Cloud hosting interchangeably without knowing the fundamental difference between two. However, both VPS and Cloud server use the concept of virtualization, but they differ in underlying hardware architecture. 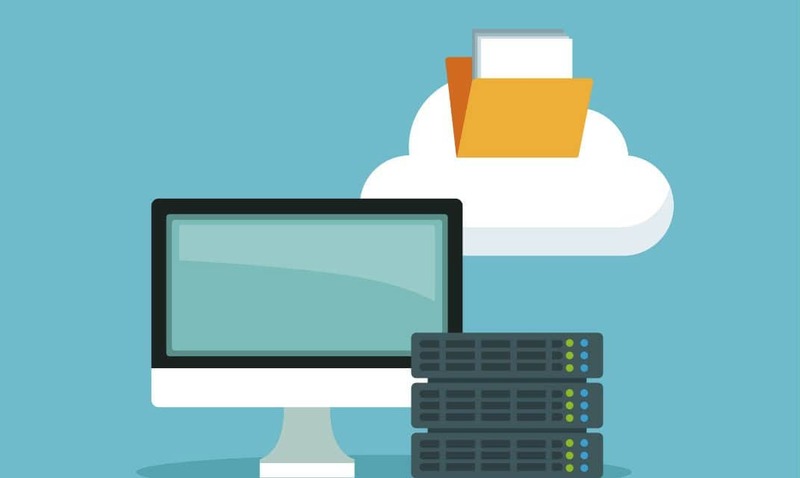 VPS hosting utilizes only one physical server whereas Cloud hosting is built on a series of interconnected physical servers. 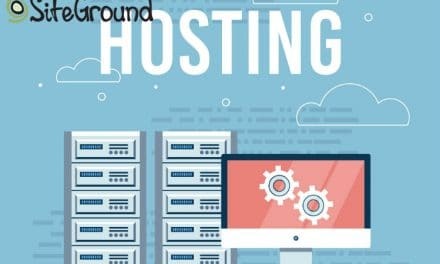 Suggested read: How to Choose the Best Web Hosting Provider for Your Website? 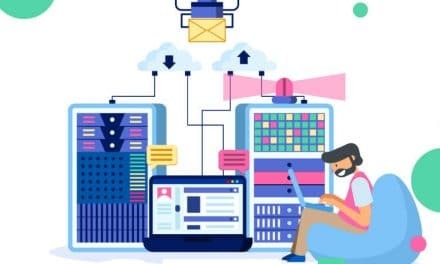 Moving further in this article, you will understand the basic definition of VPS and cloud hosting with their pros and cons. Virtual private server (VPS) hosting service brings in the concept of virtualization. Here, a single server hosts several virtual machines. Each virtual server hosts one dedicated website. All these virtual machines share the resource of the same physical server. In a way, VPS utilizes the best of shared and dedicated server hosting. But all virtual machines rely on one physical server. If this server fails, then all VMs will go down. VMware is a popular software for creating such virtual machines. The best part of such hosting is that the physical server could be on Microsoft OS and all virtual machines could be based on other than Microsoft OS such as Linux, etc. VPS cost is lower than cloud hosting and more than shared hosting. 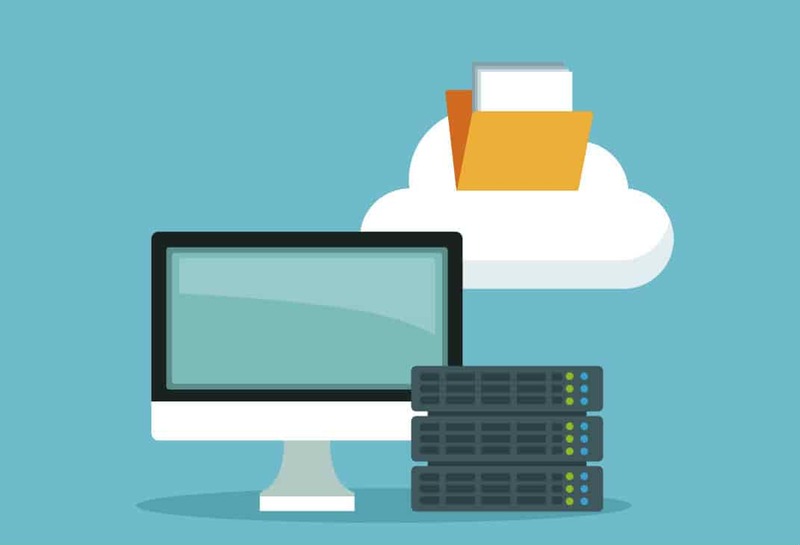 Cloud server hosting service provides hosting of websites and applications on virtual servers, where all virtual servers run on the cloud with the underlying network of several physical web servers. You can imagine this cloud as one giant machine with unlimited disk space and processing power. Here, even if one physical server fails, other can takes its place, and none of the virtual machines will be affected. This is the most significant advantage of cloud hosting. Cloud hosting will cost you slightly lower than dedicated hosting. You can call VPS as a private cloud, but it is not vice versa. There are several differences between VPS and Cloud hosting apart from underlying architecture. The VPS hosting plan comes with limited disk space since the same server is sharing its resource with several virtual machines. The physical server can quickly run out of resource since you do not have any control over how other virtual machines are sharing the server resource. Also, adding additional resource is not so easy, and sometimes it can take a few hours to some days. However, you can individually shutdown or restart virtual machines without affecting other virtual machines. On the other hand, cloud hosting is one big pool of resource regarding disk space and bandwidth. It consists of hundreds and thousands of physical servers networked together. The scalability is not an issue since cloud hosting plan can meet any additional resource demand. You are quite well covered for any such condition. 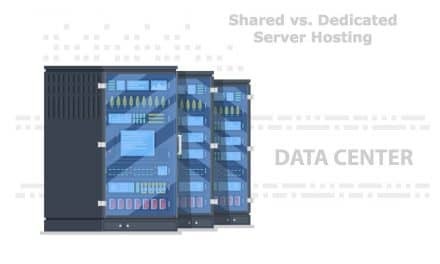 VPS hosting is better than shared hosting, but it does have limitations regarding bandwidth. The bandwidth is the amount traffic and data that can flow between your site and users via the internet. VPS does use the concept of sharing, and that’s why it is affordable for medium-sized businesses. You may have sufficient bandwidth but if you exceed your limit then either you pay extra, or your website goes down. Whereas, bandwidth is not an issue if you go with cloud hosting since it has greater flexibility concerning bandwidth quota. Also, you can keep your web host informed if you are expecting ten folds traffic on days like Thanksgiving, etc. Your web hosting provider will make all necessary arrangements and will charge for what you consume. In short, the plan is flexible for your future needs. VPS hosting plan is costlier than shared hosting but it cheaper than cloud and dedicated server hosting. This plan may not suit you if you are starting out a website with a low budget. The pricing is somewhere between $45 to $100 on a monthly basis. Cloud hosting is little cheap than dedicated hosting. But overall, it is a costly plan which might suit medium to large businesses or blogs. The monthly cost varies from $80 to $250. If you are a small business owner, then this plan may not suit you. When it comes to availability, cloud hosting has upper hand over VPS hosting. Cloud server has a network of several physical web servers compared to VPS hosting, which is dependent on only one server machine. If this server goes down, then all virtual machine will shut down, and it takes a considerable amount of time to get a replacement. One of the biggest worries about shared hosting is related to security. VPS did manage to get rid of this issue to a certain extent by isolating websites by separate virtual machines. But still, everything lies on the same server, and there could be a possible security breach on your website because of some other site vulnerability. Cloud hosting is not dependent on a single server, and thus security is more tighten from a network architecture point of view. Both VPS and cloud hosting uses premium server class machines as they need to host virtual machines. But cloud hosting has the upper hand since it bigger in concept and execution. The cloud is never loaded. More resource help websites to perform faster in every sense. Although VPS and cloud hosting looks similar, they are different in several ways. Cloud hosting is premium service which offers greater scalability, reliability, security, performance, etc. than VPS hosting. Also, cloud hosting is costlier than VPS hosting and may not suit small business websites. Make an informed choice based on your requirement and not on features alone.